Double, Double, Toil and Trouble! Our Witches cauldron is filled to the brim with the best Halloween candy one could want. 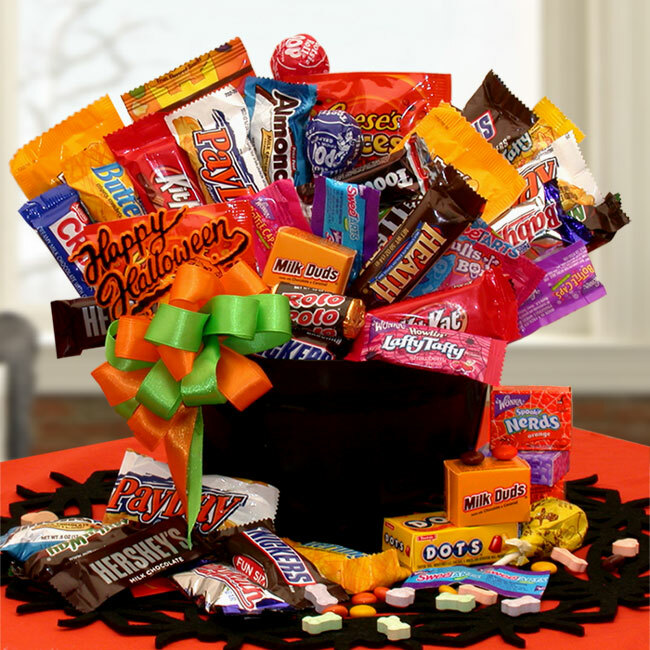 It has all the classic chocolate and candies your little goblins will devour this Halloween. This years best Halloween gift for sure!